Select book format to see final price above. Questions about PDF downloads? 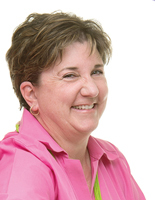 Find help here. 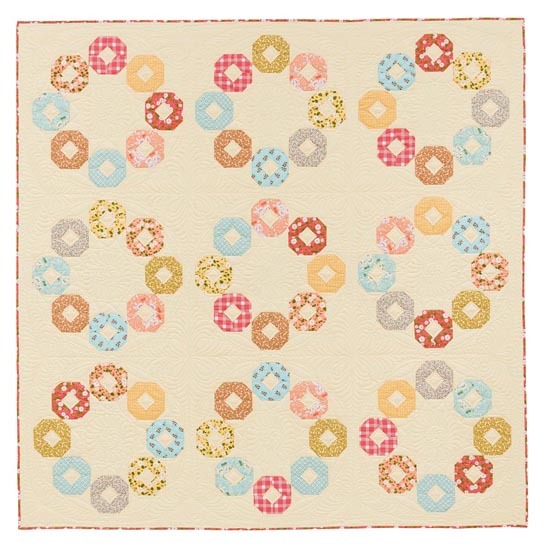 A dozen fat quarters: that's all you need to begin a beautiful quilt. 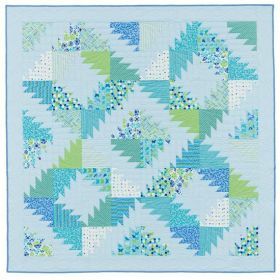 Whether you're a beginner or an experienced quilter, you'll love these simple, striking, and speedy quilt patterns. This is a nice collection! 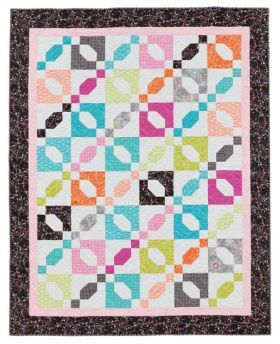 Join the ladies from Me and My Sister Designs as they share 12 projects that each use 12 fat quarters. We are all guilty of buying fat quarters - they are the perfect size to collect at a quilt shop. It's like making a selection of candy! 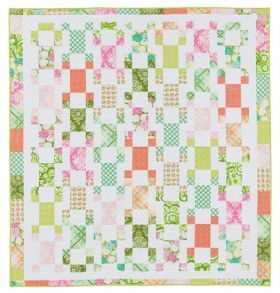 The beauty of these projects is that you can make them from a fat-quarter bundle or rummage through your stash and coordinate your own 12 fat quarters. 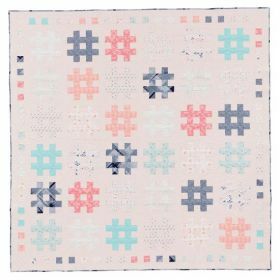 Scrappy quilts have captured my imagination for the past few years, and the 12 fresh designs in this book make me glad I started on this journey. 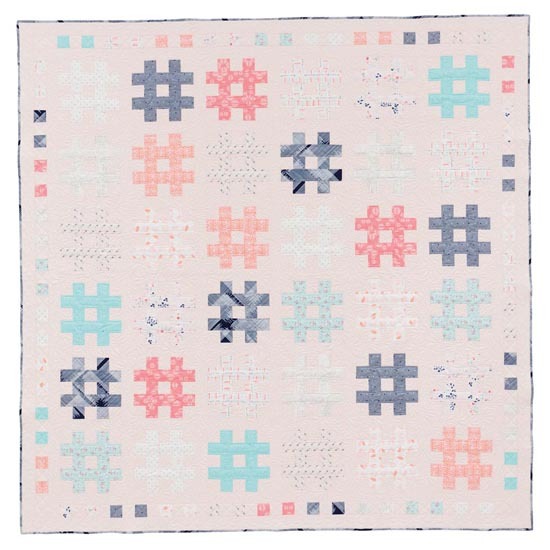 Not all scrappy quilts work, though. 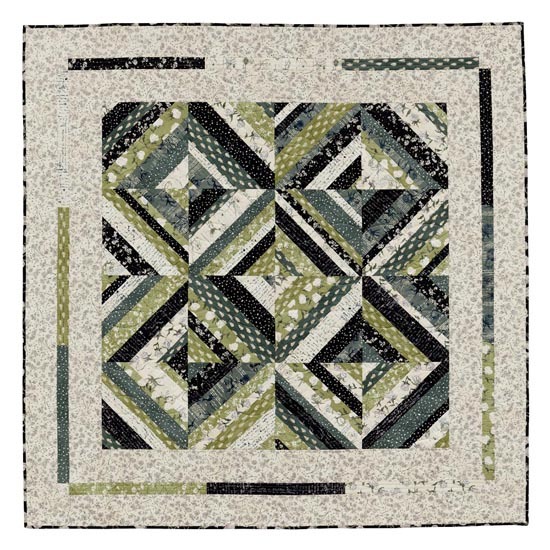 Choosing fabrics for them can be confusing. Do all the tips about color, value, and minding contrast apply? After all, if it is scrappy I might be able to just pull fabric from my scrap stash and use it, right? Well... not so fast. 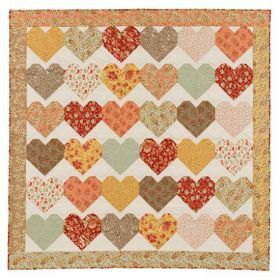 Barbara and Mary begin their book with a Q and A session with Julie Karasek, who owns a successful quilt store in Elm Grove, Wisconsin, called Patched Works. Julie's answers provide guidance on how to select fabrics so we can confidently create beautiful scrappy quilts. Using Julie's idea of selecting 12 fat quarters to make a scrappy project, Barbara and Mary designed delightful quilts featuring fat quarters from their stash which go together especially well, as well as fat quarters from fabric collections. 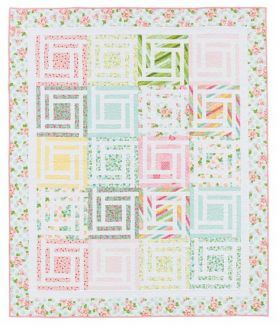 Although the blocks are fairly easy to put together, the instructions are very detailed down to how best to cut each fat quarter. 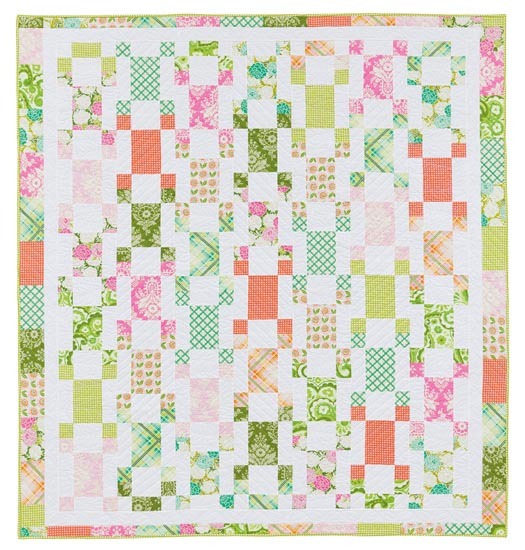 Who knew 12 fat quarters could create such beauties? 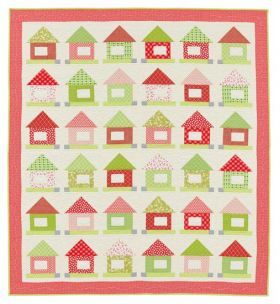 12-Pack Quilts: Simple Quilts that Start with 12 Fat Quarters gave me lots of ideas on how to use those bundles I loved and bought but had no idea how to use. 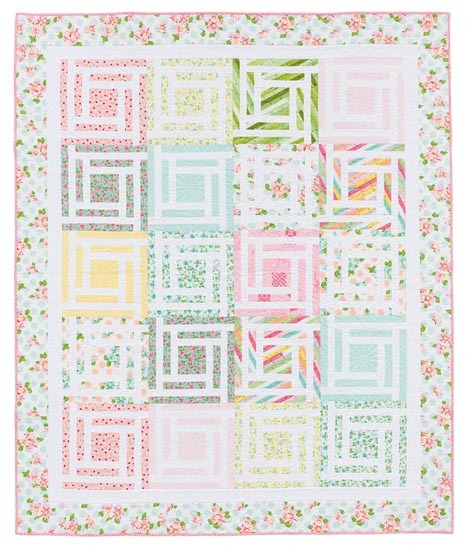 Better yet, after reading this book I can confidently select fabrics from my stash and make scrappy quilts that look wonderful. 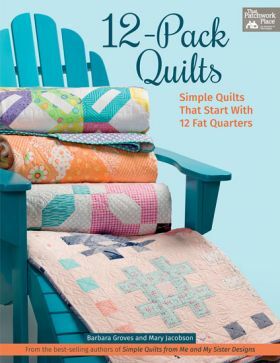 This book was inspired by Julie Karasek, whose quilt shop has bundled many fat quarters into 12's for quilters, with great success. She has become expert at assembling matching and contrasting colours. 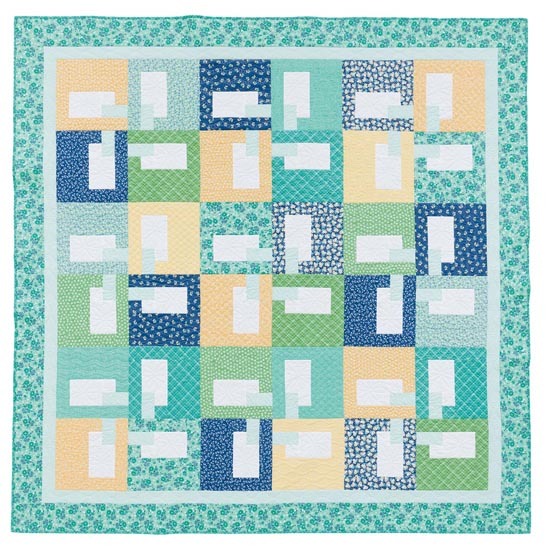 The 3 yards of fabric in a 12-pack is enough to make a lap quilt at least and you can easily expand from there if you wish. This book has patterns for 12 different quilts using the chosen 12-pack of fat quarters. 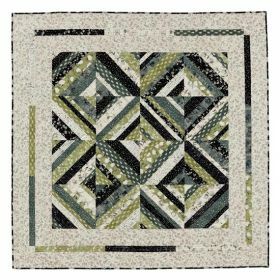 Styles range from traditional to modern. 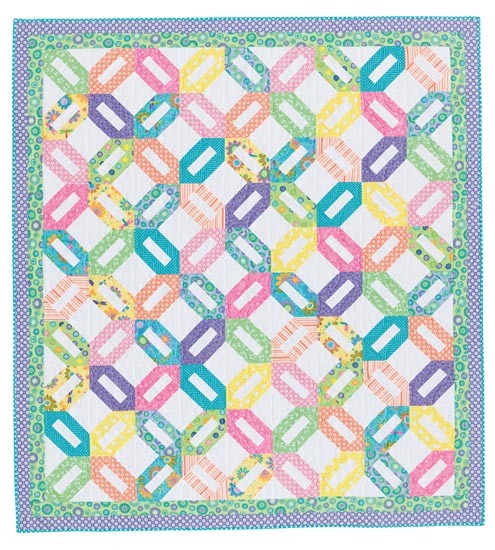 All levels of quilting ability are catered for with these lovely patterns. 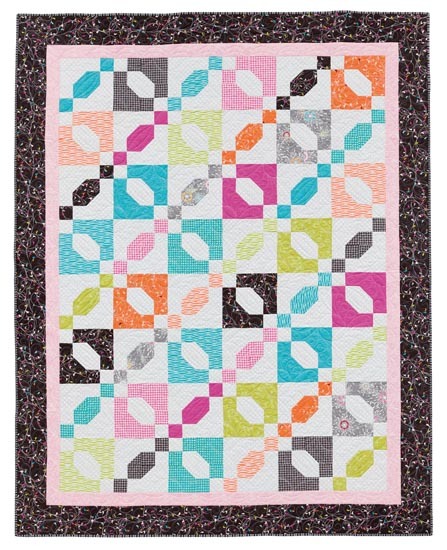 The directions for each quilt are easy to follow, with diagrams and photos to show each step. 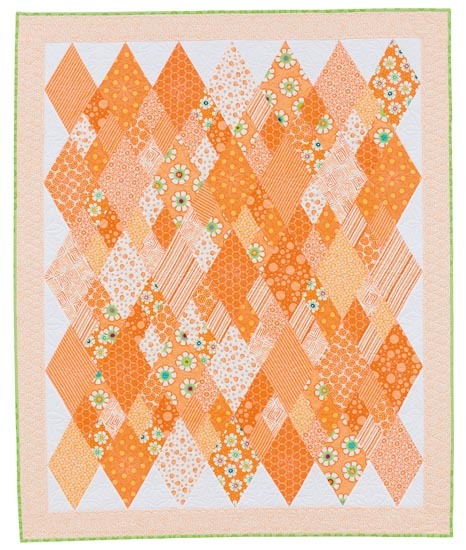 The quilt called "12 Carrots" with its delightful diamonds is really pretty. 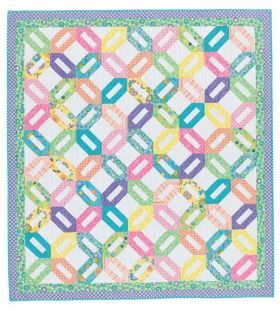 Authors (and sisters) Barbara Groves and Mary Jacobson contributed designs and Sharon Elsberry quilted all 12 quilts in the book - a very successful collaboration. 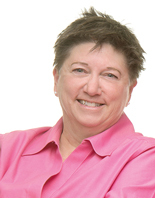 Sisters Barbara Groves and Mary Jacobson make up the popular design team of Me and My Sister Designs, based in Tempe, Arizona. Their belief in fast, fun, and easy designs can be seen in the quilts created for their pattern company, in their books, and in their fabric designs for Moda.